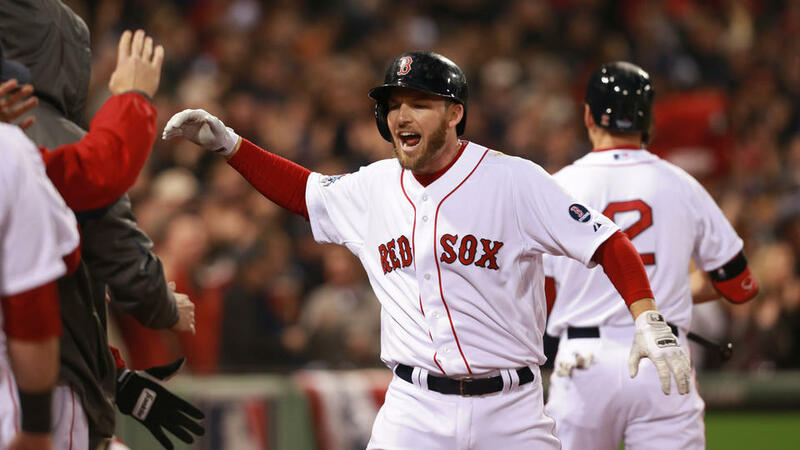 Stephen Drew comes back to the Red Sox and some teams just can’t hit. To see the up to date “WOB” standings on MLB Reports,Click HERE. Posted on May 20, 2014, in 'SullyMetrics', MLB Podcast Network and tagged 2013 Boston Red Sox, 2013 World Series, 2014 Boston Red Sox, 2014 Cincinnati Reds, cincinnati reds, eric hosmer, kansas city royals, Paul Francis Sullivan, stephen drew, Sully Baseball, Sully baseball daily podcast, sully baseball on sound cloud. Bookmark the permalink. Leave a comment.